Our next session starts March 11th! Click here to register for all classes! This session will be an 8 week session beginning March 11th and ending May 3rd. Not all classes are 8 weeks! 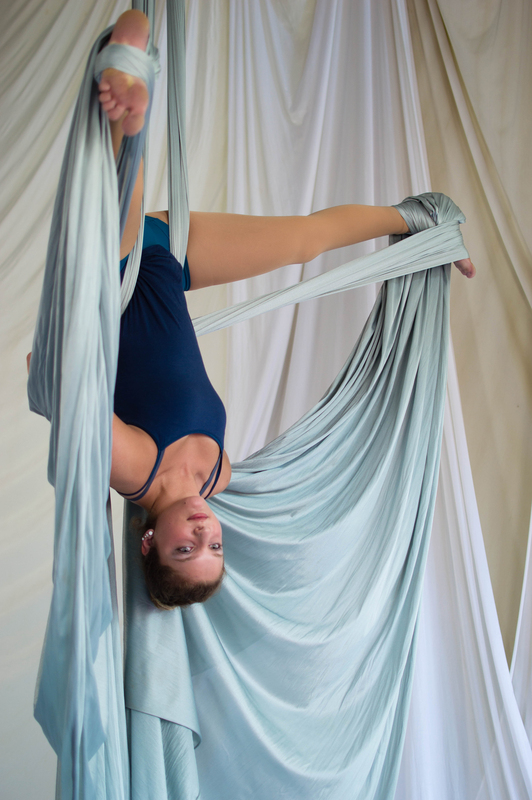 Most adult 8 week aerial classes are $216, which includes tax. Most introductory aerial classes are $200 + tax. Students wishing to pay with cash or check will need to contact the studio to make arrangements and we will need to manually add you. EVERYONE, including returning students, must pre-register online for classes. If a class is not above minimum enrollment a week before the start of session, it may be replaced with another class. *You are welcome to re-register at that time. We do offer payment plans for students wishing to pay in smaller increments. To set up a payment plan please email the studio. Please note there is a $10 non-refundable setup fee. All classes are 75 minutes long and meet once a week unless otherwise specified on the registration page. Each student who registers for the session of classes receives two make up classes that they can use in the event of illness etc. that will cause them to miss a class. Make ups can be used in another section of their class during the week (if available) or at Open Studio time. *please see our studio policies for more information regarding drop-in classes!